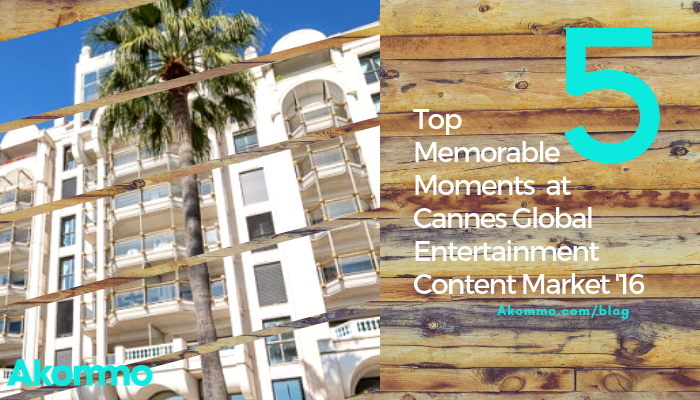 Last year’s Global Entertainment Content Market was an great success, and we don’t know about you, but we can’t wait for the Cannes Global Entertainment Content Market 2017! 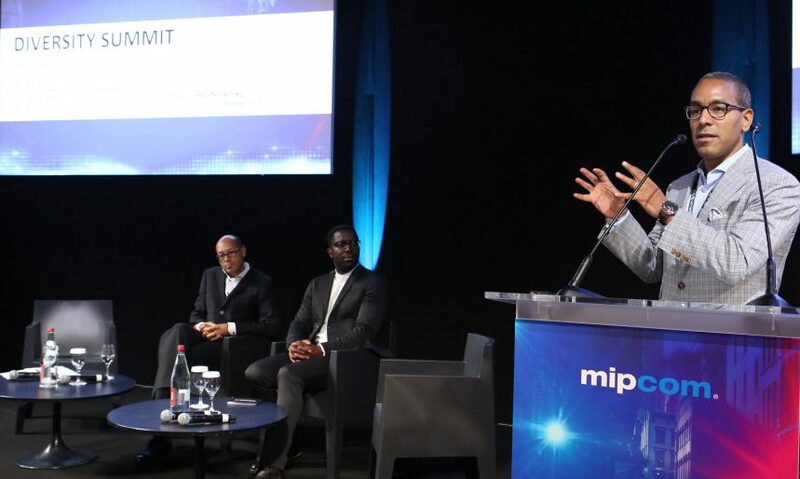 As we’re eagerly waiting for the programme for this year’s Global Entertainment Content Market, we’ve taken some time to reflect on the highlights of last year’s memorable event. 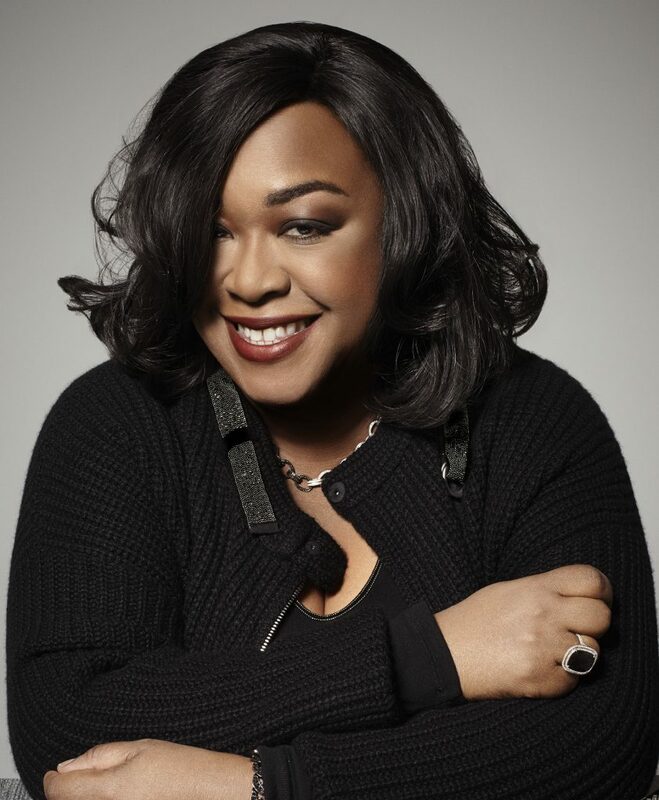 Rhimes, described as the “undoubted star [of MIPCOM 2016]” was awarded the title of Personality of the Year, and we can’t help but agree that it was a choice well made. She’s got an impressive CV to say the least as an American television producer, screenwriter, and author. On top of that, she’s the executive producer of Grey’s Anatomy, Private Practice, Scandal, and How to Get Away with Murder. Additionally, she has her own production company, Shondaland, and has received an honorary doctorate from Dartmouth College. 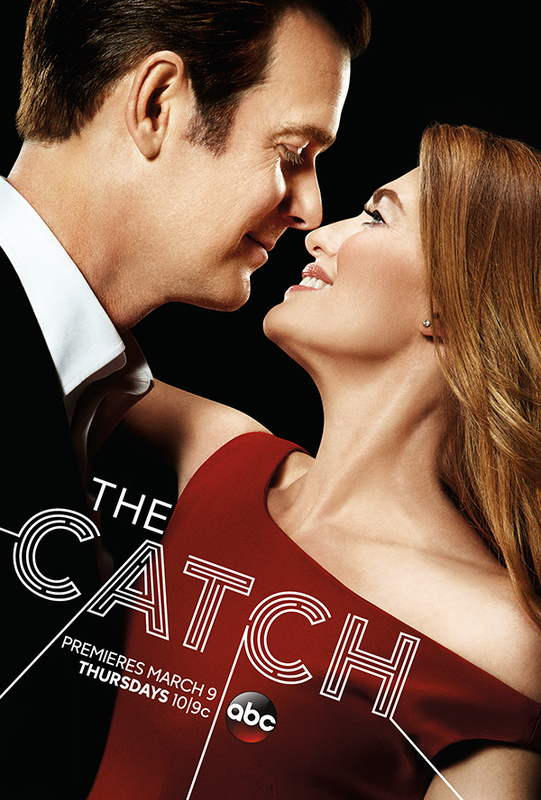 Speaking of Shonda Rhimes, The Catch is another great series produced by her company. The first episode premiered last year and made waves. In the series, a highly-skilled private investigator becomes a victim of fraud. Who is the culprit? Watch it to find out! It scored a 72% on Rotten Tomatoes, and started to increase in popularity because of its surprising cliff hangers and plot twists. Unfortunately it was cancelled after the second season, but we will definitely still be watching re-runs, which can be found here. The Global Entertainment Content Market press has already whet our appetites with the announcement of several of the keynote speakers for this year! We can only hope that they will cause as much buzz as Sherwood did last year, though we have no doubt that they will. 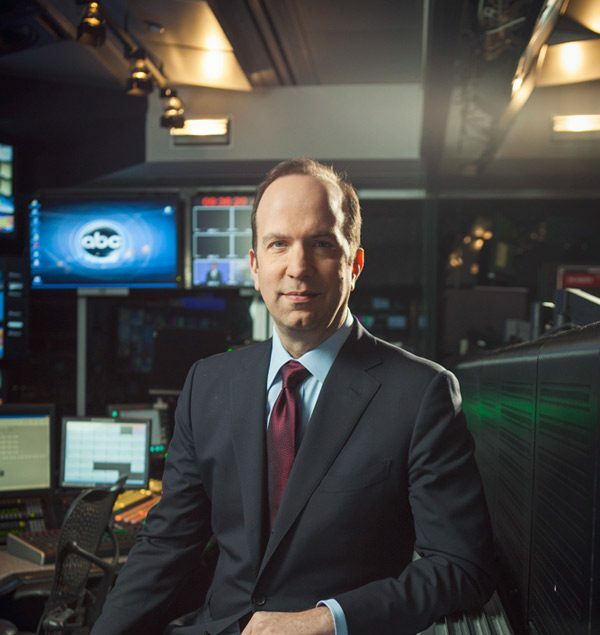 Ben Sherwood is the co-chairman of Disney Media Networks, President of Disney-ABC Television Group, and the founder of the Survivors Club, a website centered around helping people to overcome hard times. As our team is 50% female, this was easy for us to support. The event presented some of the top female game-changers in the entertainment business. They focused on the role of women in the industry and some of the trials that they so often face today. Euzhan Palcy, one of the featured women at this lunch, breaks the mould in so many ways. 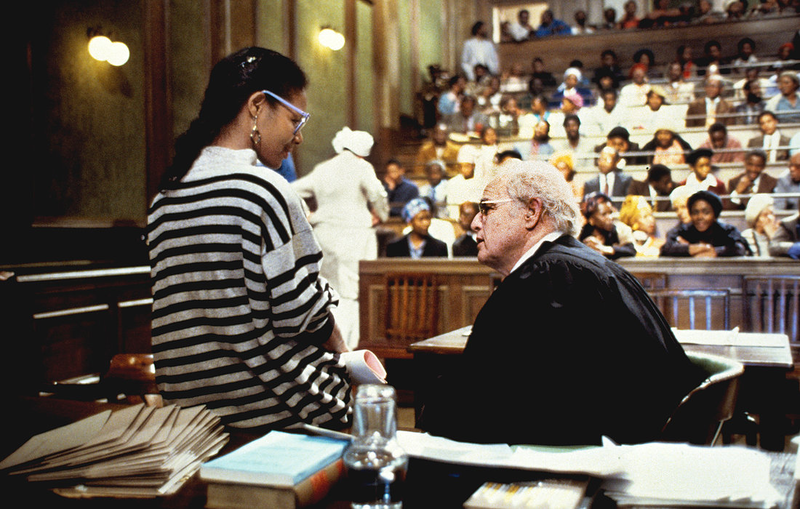 She is the first black person to ever win a César Award (the French Film Academy Awards). She was also the first black female director produced by a major Hollywood studio. Finally, she was the only woman to direct Marlon Brando. The women at the Power Lunch last year were so amazing, and we can’t wait for this year. When Global Entertainment Content Market Cannes launched a Diversity Summit for the first time last year, we were so happy. They talked about issues of ethnic variety in the entertainment industry to create awareness. The main goal of the summit was to bring about opportunities for every individual. It’s safe to say Global Entertainment Content Market 2016 was one to be remembered. We’re really looking forward to see how it will fare this year for everyone involved. Will you or your business be one of the attendees? If so, let us help you find the perfect accommodation! Get in touch with us here - we’d love to chat!